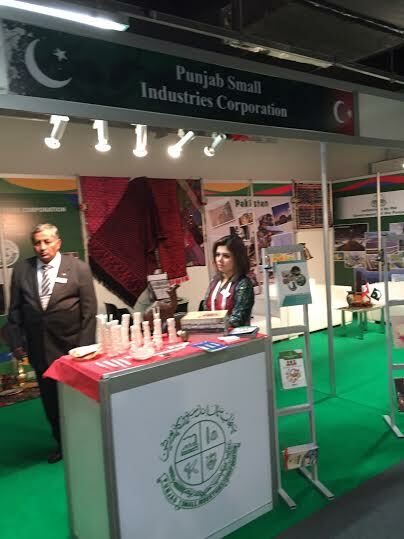 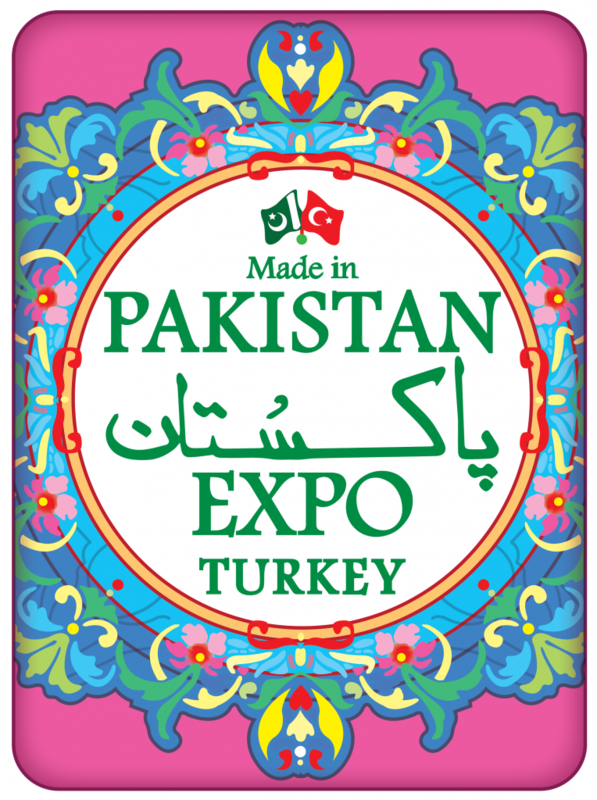 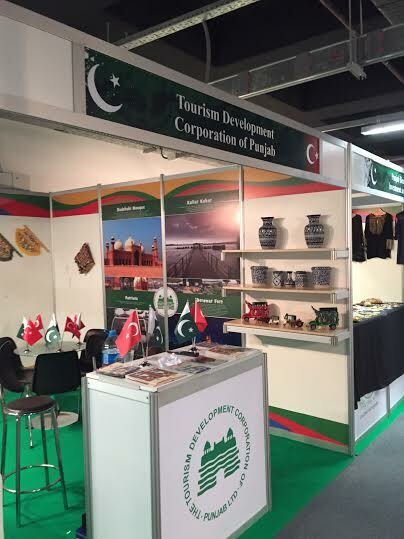 SYED’s GROUP & TRAVENTURE DMC & CONGRESS is the organizer of Pakistan Expo Turkey 2019 , as well as a professional operator of different kind of events. 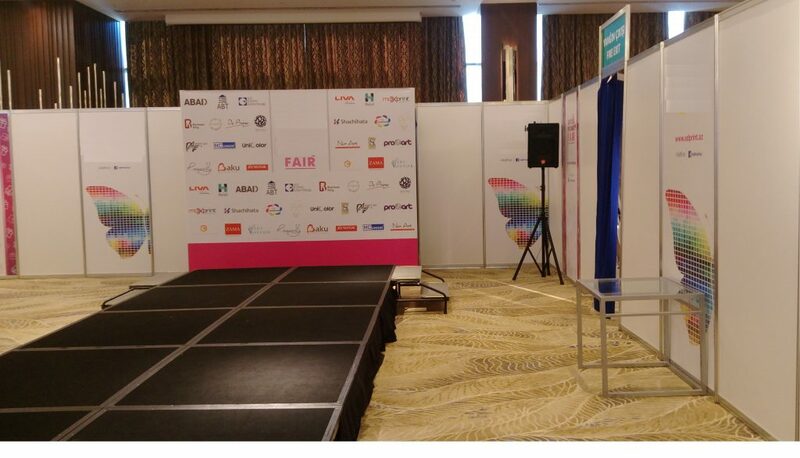 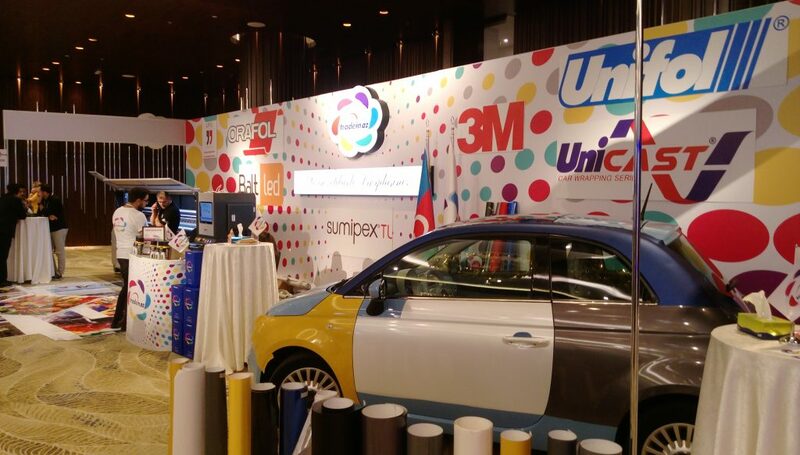 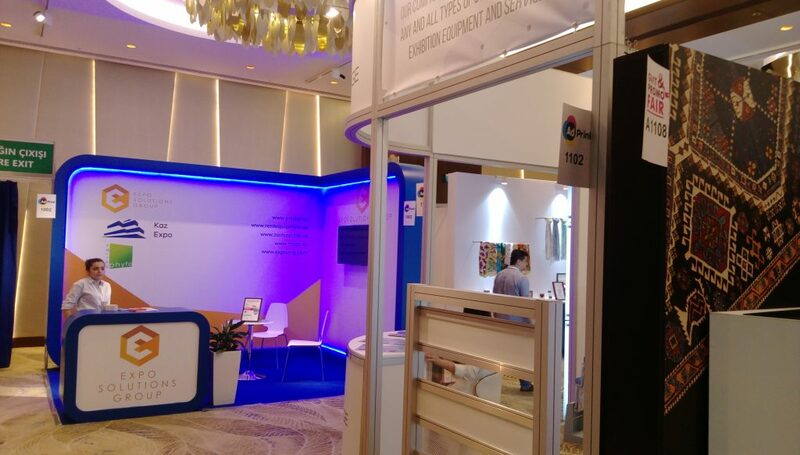 Our company is providing services in organization of advertising campaigns, accommodation services, organizing opening ceremonies, gala dinners, cocktail receptions, sightseeing tours, sport events and others. 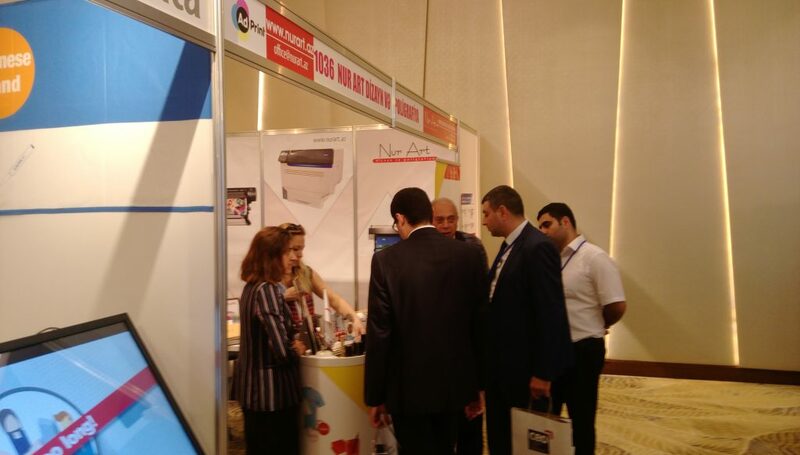 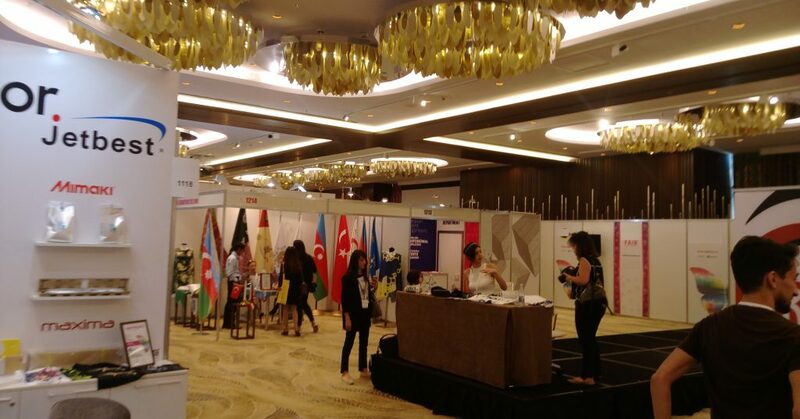 As a result of 15 years of successful organization of meetings, conferences and large-scale congresses, our PCO team gained trust of governmental bodies and many international organizations and corporations from around the world.